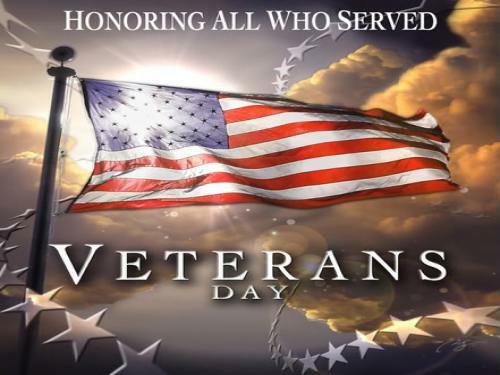 A special thanks to all our veterans and troops! The Crunch will be open regular hours today. Older Post"Back to the Squat"